Robert Colombo has been a licensed optician in Massachusetts over 30 years. He began working at Reading Eye Associates in 1981 with his current business partner Dr Eugene O’Leary. 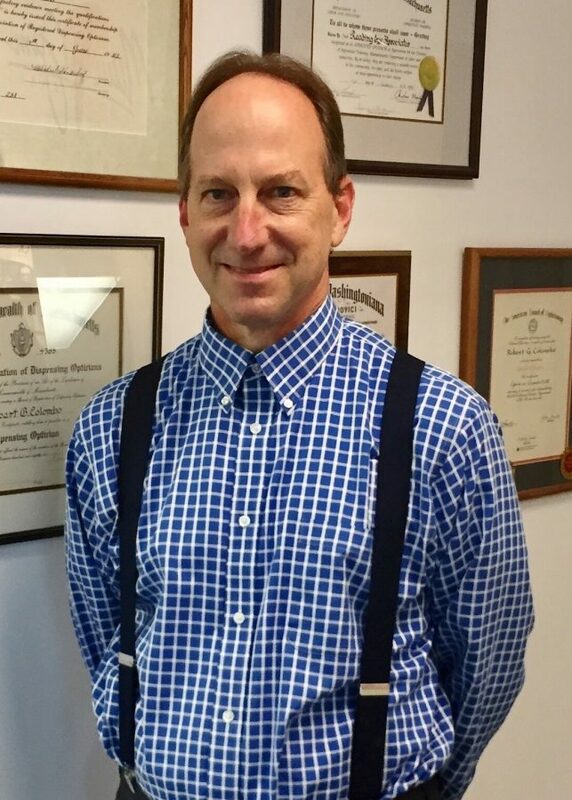 Robert is certified by the American Board of Opticianry and is a fellow member of the National Academy of Opticianry as well as being a member of the Opticians Association of Massachusetts. 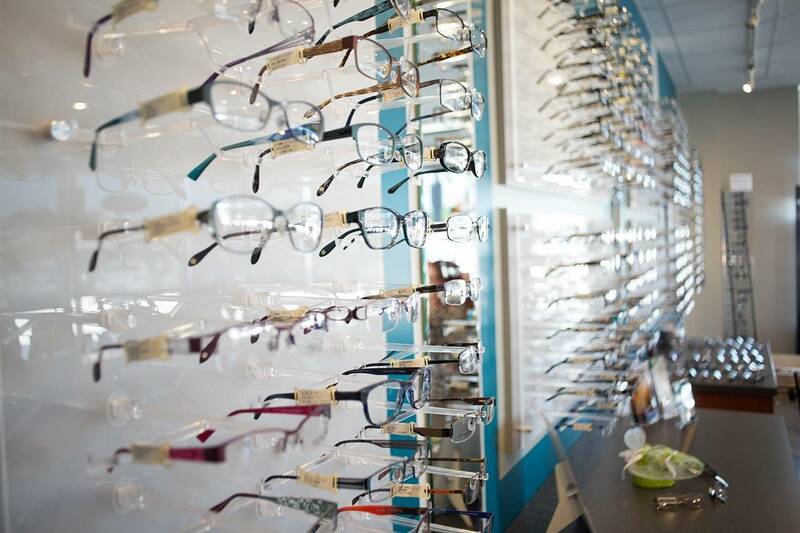 He takes pride in his years of experience and expertise in all aspects of eyewear and contact lenses. Robert is unsurpassed in his ability to problem solve, fabricate, repair and adjust eyeglasses. He inventories the current designer and fashion trends in eyeglass frames and produces the new free form high definition lenses in his own optical laboratory.